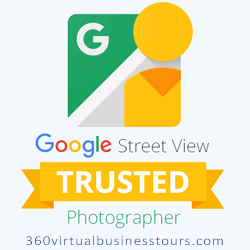 Congratulations on your decision to go with Google Street View virtual tour for your business. Never underestimate the value of preparation, and never leave it up to your 360 virtual tour photographer! The camera will pick up EVERYTHING! So a little preparation before our arrival could go a long way. When our photographer is busy cleaning up areas that should have been cleaned before our arrival, or hiding stuffed trash bins, it takes away our focus. For an optimal virtual tour experience, please see the following recommendations below. Is Your Business Verified on Google Maps? We cannot upload your virtual tour unless you have a verified listing on Google Maps. How can you tell? It’s simple. Do a search for your business by typing in your business name in the search bar. On the Google search results, towards the right hand side, you should see what we like to call a “Knowledge Graph.” A knowledge graph sits on the right hand side of your search results, and holds all kinds of information about your business including your hours of operations, contact details and photos. You, as the owner of the business may recall having a Google postcard sent to your address with a verification pin to which you entered into your Google My Business account. Upon entering the 5 digit code, your business was verified. If NONE of this sounds familiar and you do not see a knowledge graph on your Google results page, then give us a call so we can help you set one up. Or for more information on setting up your Google Maps profile, click here. Walk through your own business: A great way to get an objective view of your business is to walk through your business through the eyes of a first time customer. That- or perhaps you could ask a friend to stop by and get their feedback. What aspects of your store grab your attention? Pay attention to these areas so you can highlight them during your business photo shoot. What are some eye sores that you are not so proud of? Maybe an area that often gets neglected, but you have grown accustomed to. Well, your visitors may notice it right away, and so will our cameras. Be sure to spruce those areas up. However, if there are areas that need major improvements that you just can’t get to, let our photographers know. We may be able to Photoshop it out for you to conceal it. Just let us know. Clear up your parking area free from cars: Have your staff park elsewhere and not directly in front of your business. We understand you can’t control where clients park but just do the best you could. It will be the first area we shoot so it really won’t take up too much time. Once we move past the entrance, the parking lot is yours again! Wipe down windows or your glass door that face the parking lot if you feel it has a lot of streaks or hand prints. Also, please don’t wait for our arrival to start cleaning. Arrive ahead of time or do it the night before. Our photographers are on schedules and these kinds of things could create a late situation for the next shoot of the day. The age old question. We like to say that it just all depends on the industry. Some businesses can really shine when the place is completely empty and immaculate. Other businesses, when full of customers, can give the impression of a thriving business and may actually encourage a viewer to stop by. A busy place of business can give off the impression that your business is doing something right. Again, other businesses just look great when it’s completely empty. It’s really your call but you can talk to your photographer to get their opinion as they have most likely shot dozens of virtual tours of your very industry. 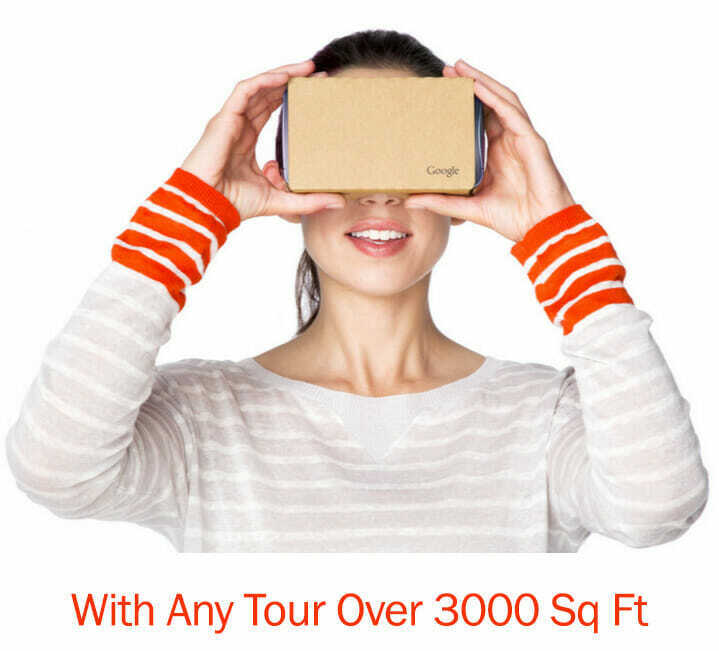 If you do decide to keep customers in your virtual tours, worry not. Their faces will be blurred out to keep their anonymity safe. Staff or No Staff in the Virtual Tour? It just really depends on your industry. If your work environment has your staff sitting in place, such as the front desk or register, then keeping them there is recommended. If your work environment consists of your staff running around like chickens with their heads cut off, then it’s not a good idea to have them included in the virtual tour. In these cases, we will ask that the staff work around us, meaning when we are in one room, they will be hanging out in another room. When we enter that room, they can go back to the room we just shot, etc… All staff members faces will also be blurred out so tell them not to worry! If you would like to take advantage of our photographer’s visit and need some bio shots of you an/or your staff, then this could be arranged. Just let us know ahead of time so that our photographers can come prepared with the right camera lenses and also so that we could discuss with you payment options. If this is the case, make sure your staff and/or employees report to work on time, uniformed or dressed to impress. This all depends on what industry you’re in. See more about our photography services.